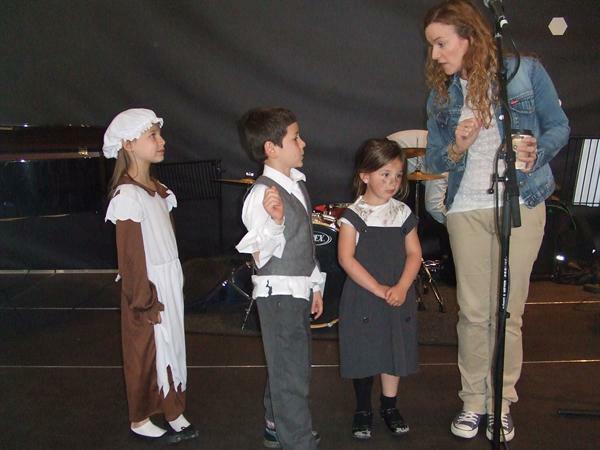 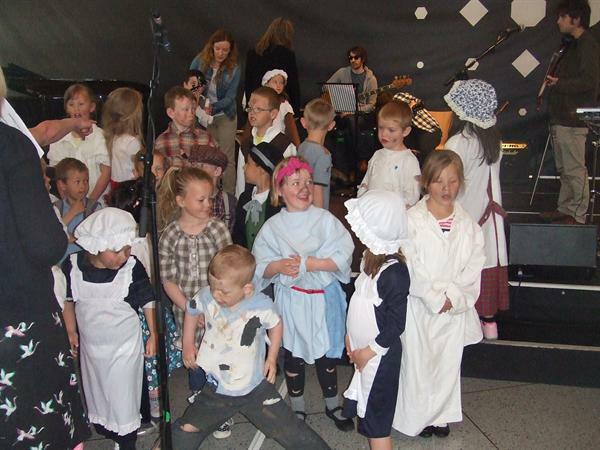 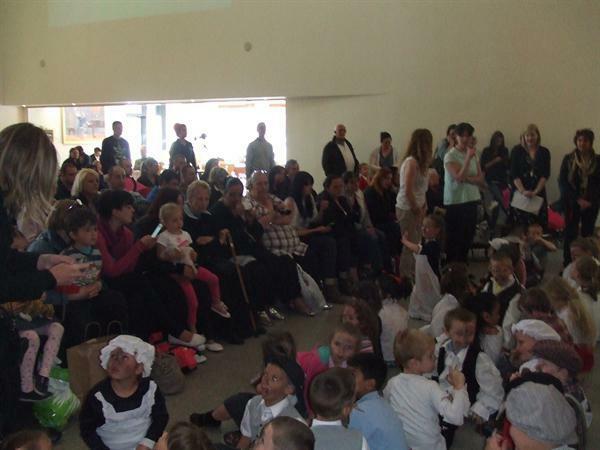 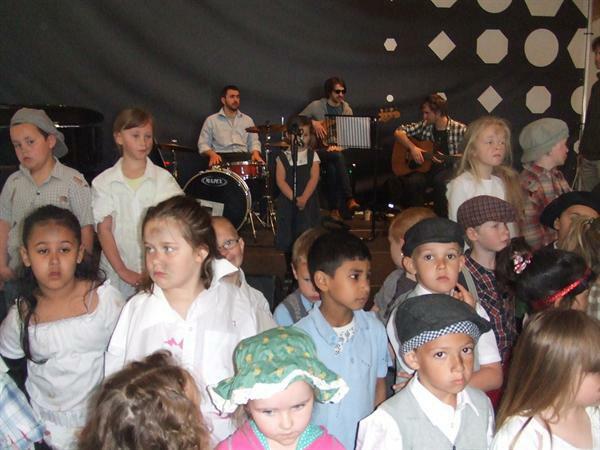 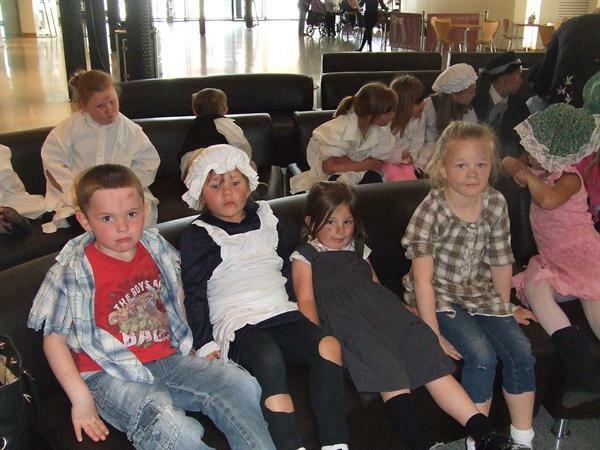 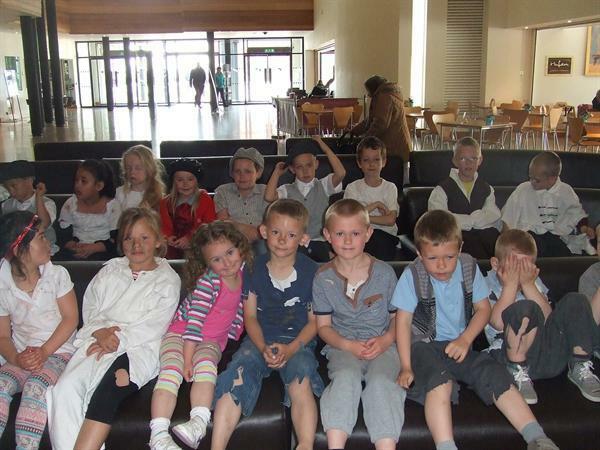 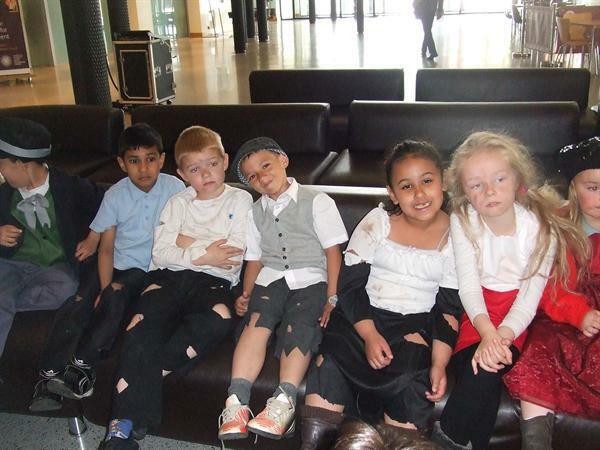 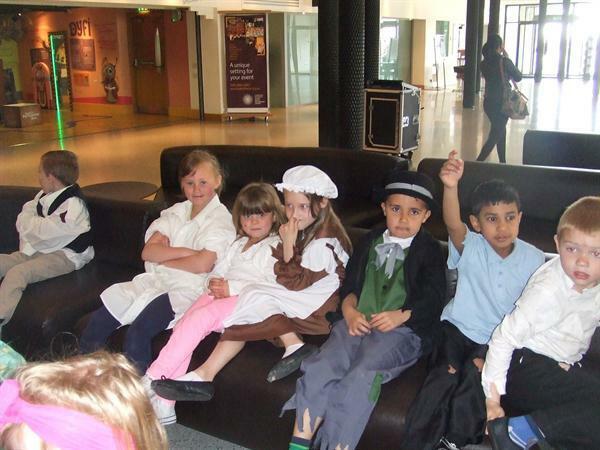 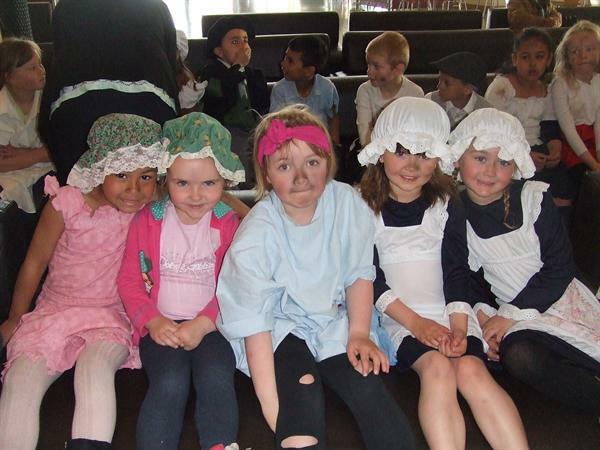 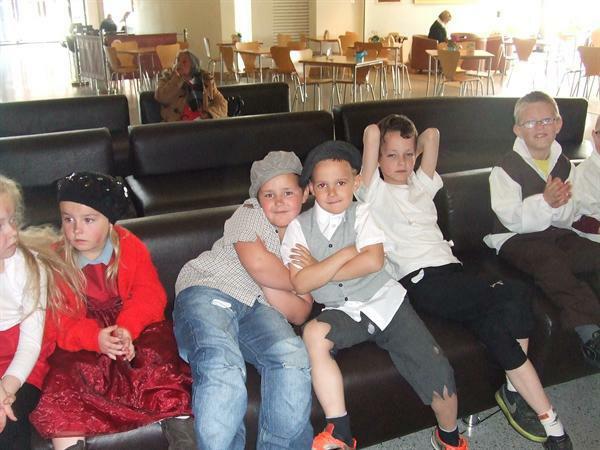 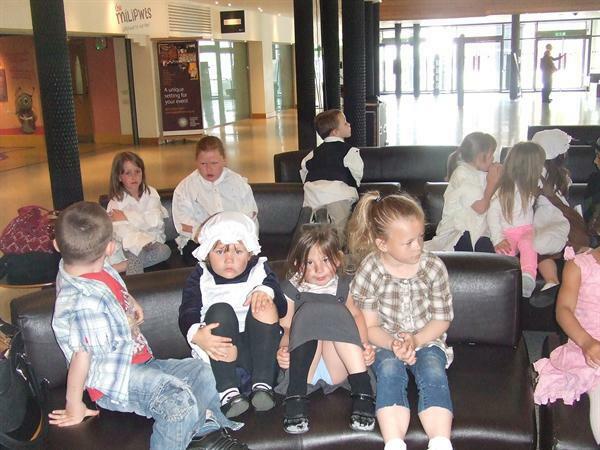 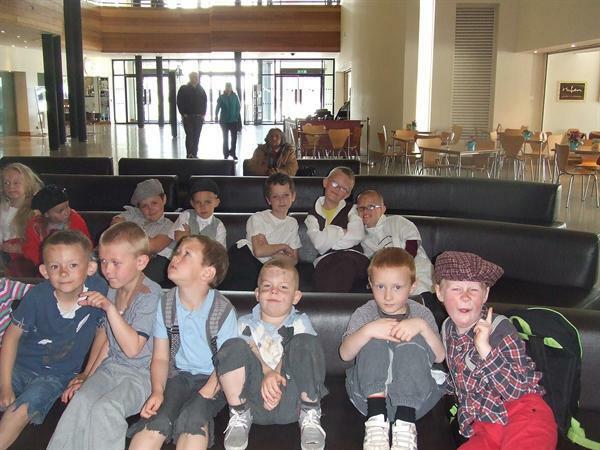 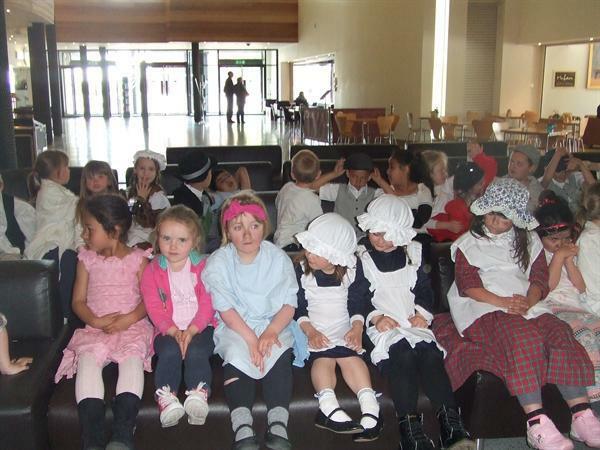 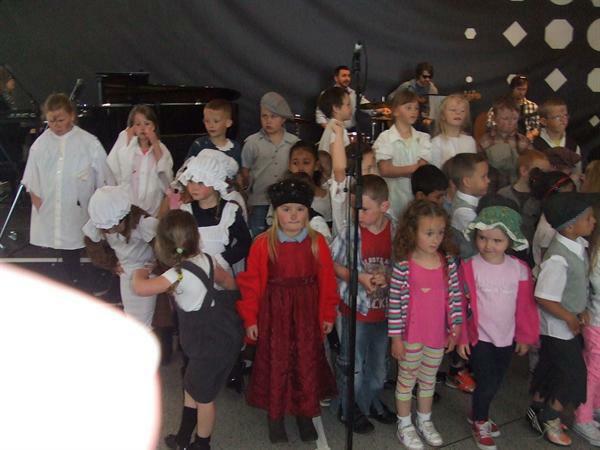 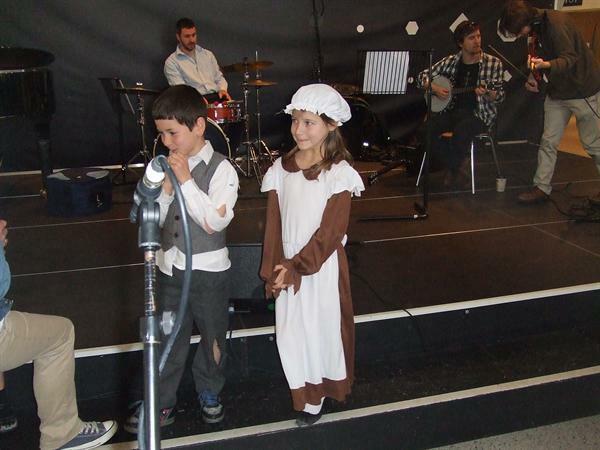 The children of the Foundation Phase made the school very proud by singing at the Millennium Centre on Friday 17th May. 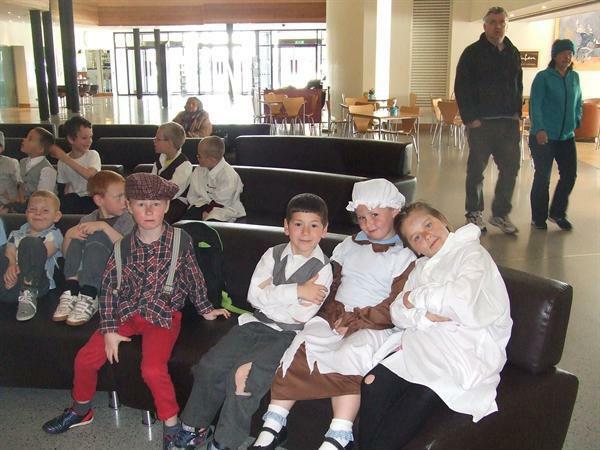 The rumour is that the school came first place in the competition. 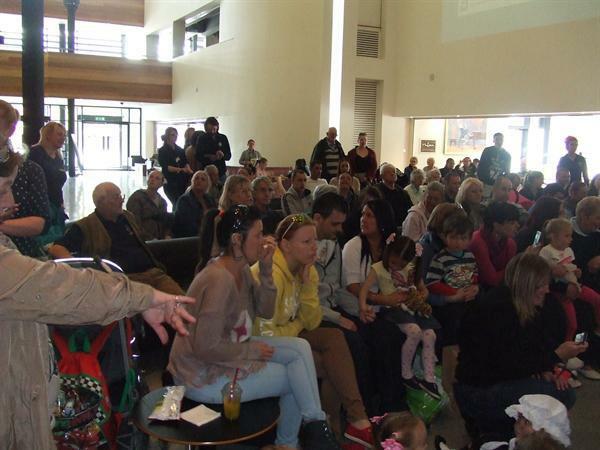 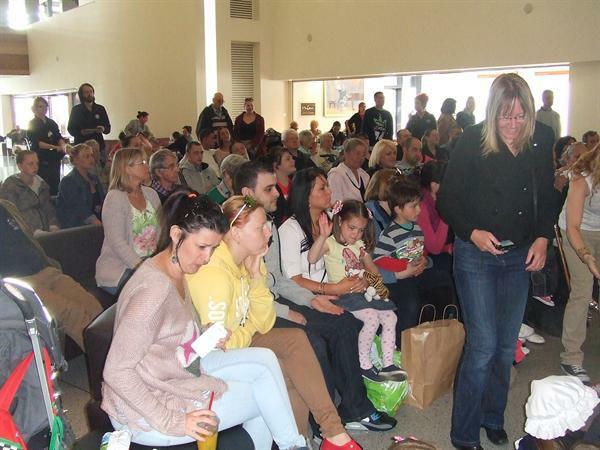 Well done to all and thanks for supporting this event.